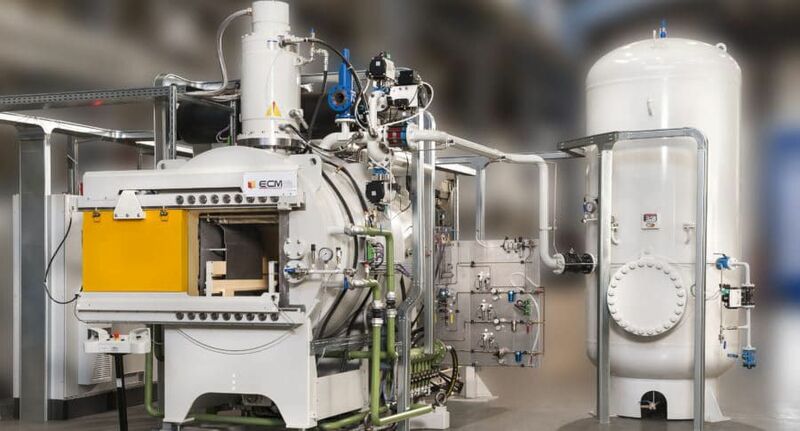 Furnaces from the ICBP Duo TH range are made of a heating cell exploiting the Infracarb Process for low pressure carburizing or carbonitriding, and of an oil quenching cell. Quenching can take place in a hot or cold oil. 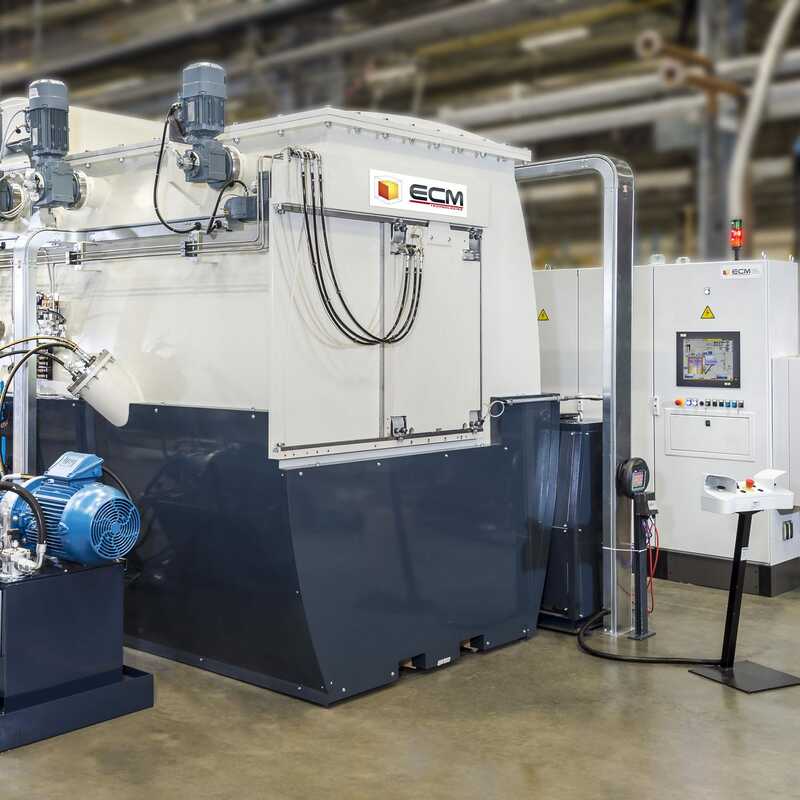 The two components of this furnace are independent and separated by a vacuum tight door to ensure the best treatment quality. These installations can be easily integrated and set up in workshops thanks to their pitless design up to the size 966. Indeed, no civil engineering is needed. 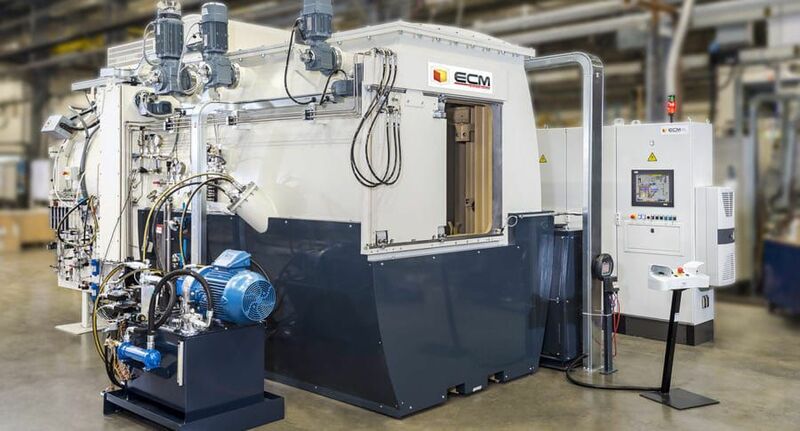 Finally, furnaces from ECM Technologies are designed with cold walls technologies that eases their set up in factories.